West Egg Cocktail Supply offers cocktail supplies as well as classes. Jess Saleska and Cole Londeree are twin sisters and creative partners. They also share a love for a good cocktail. That’s why they launched West Egg Cocktail Supply, a cocktail supply shop in Columbus. 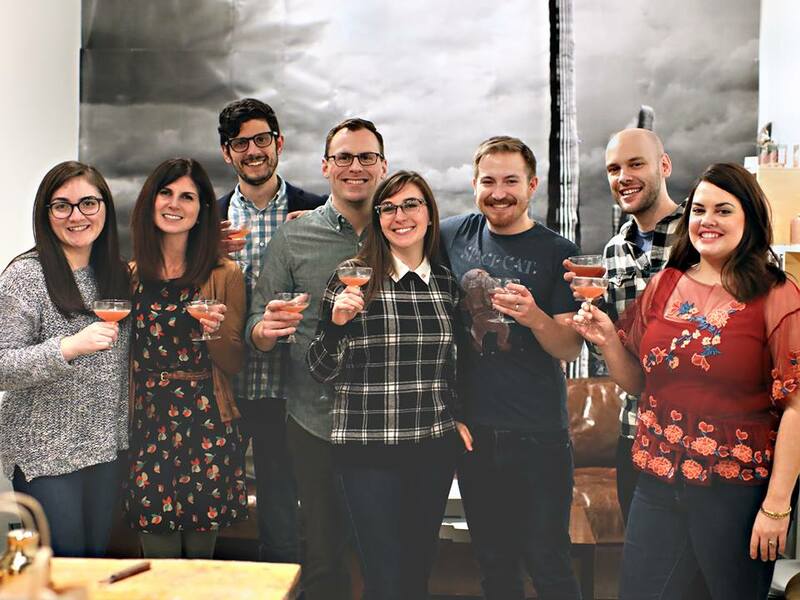 Together they believe that anyone should be able to make a good cocktail – whether you’ve been in the bartending business before or you’re a homebody that likes to enjoy a nice drink every now and then. From the supplies they sell to the classes they offer, the mission behind West Egg is to make cocktails fun and accessible to anyone with a passion to learn. “Our curated collection of bitters, glassware, and bar accessories elevate how you imbibe, while our engaging classes teach you how to craft your favorite beverages like a true connoisseur,” says Saleska. Saleska says that she was inspired to open a business like West Egg thanks to the huge popularity of the craft cocktail movement. In addition to the supplies they sell, West Egg also offers classes. You can see a list of upcoming classes here. Saleska says that West Egg is currently working to establish more partnerships with local distillers and producers to collaborate on some fun events, so stay tuned. West Egg is located in the southeast corner room of Holy Moses Barbershop at 909 W 5th Avenue #2 in Columbus. To learn more about West Egg, visit https://www.westeggcocktails.com/. There you can sign up for the mailing list to be the first to hear about upcoming classes and events. You can also “like” them on Facebook and follow along on Instagram.